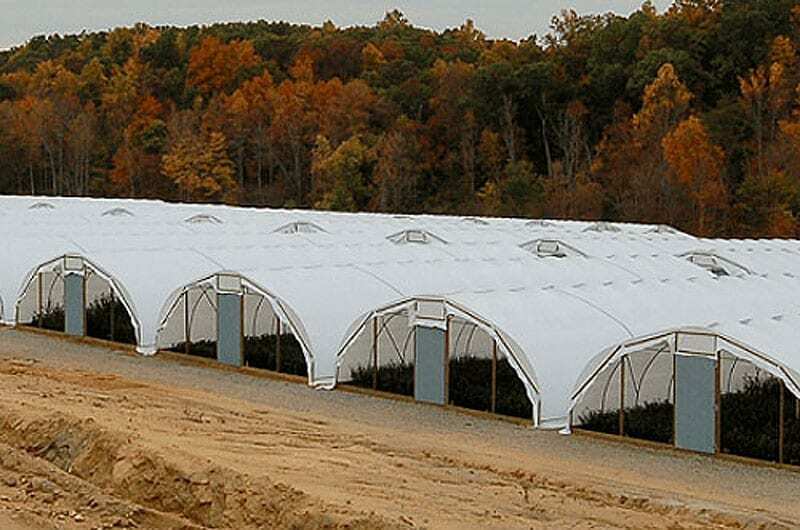 The Greenhouse Company’s Jāderloon® Freestanding model is the ideal multi-use structure. It can be used in all climates and in many different applications. The efficiency of the Freestanding greenhouse is great for new growers as well as for expanding existing growing operations.